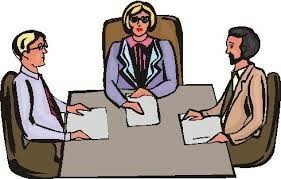 There are three types of Alternate Dispute Resolution; negotiation, arbitration and mediation. Mediation refers to a process where a trained mediator facilitates very difficult conversations between two parties who have a dispute. Mediation is a creative way of resolving disputes in that it is voluntary, confidential and low cost in comparison to going into court where everything is public record and there is a possibility that you might not get the satisfaction you want. At present, our author is a mediator with 80 hours of training in conflict resolution management. His specialties include: employment law, co-worker disputes, general business law, consumer law and internal disputes within organizations. For more information or to schedule an appointment, please use the links above to call us or email us.